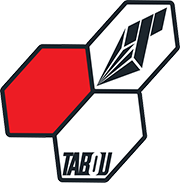 Durable boardbag that will protect your windsurf board against dings and scratches while travelling. 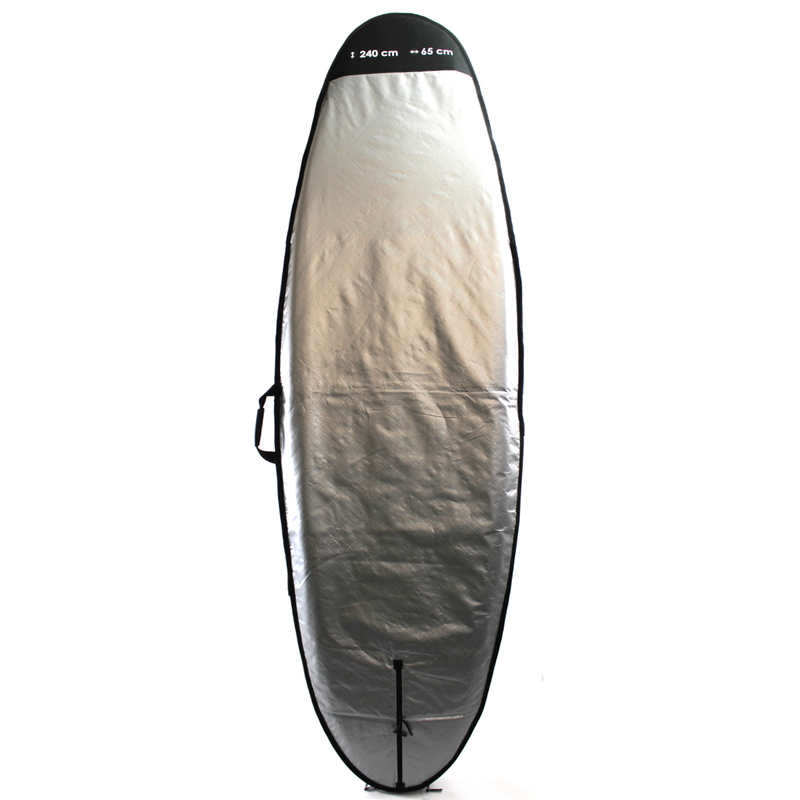 Keeps you board away from sunlight and sand. It is also suitable to stack your board off-season. 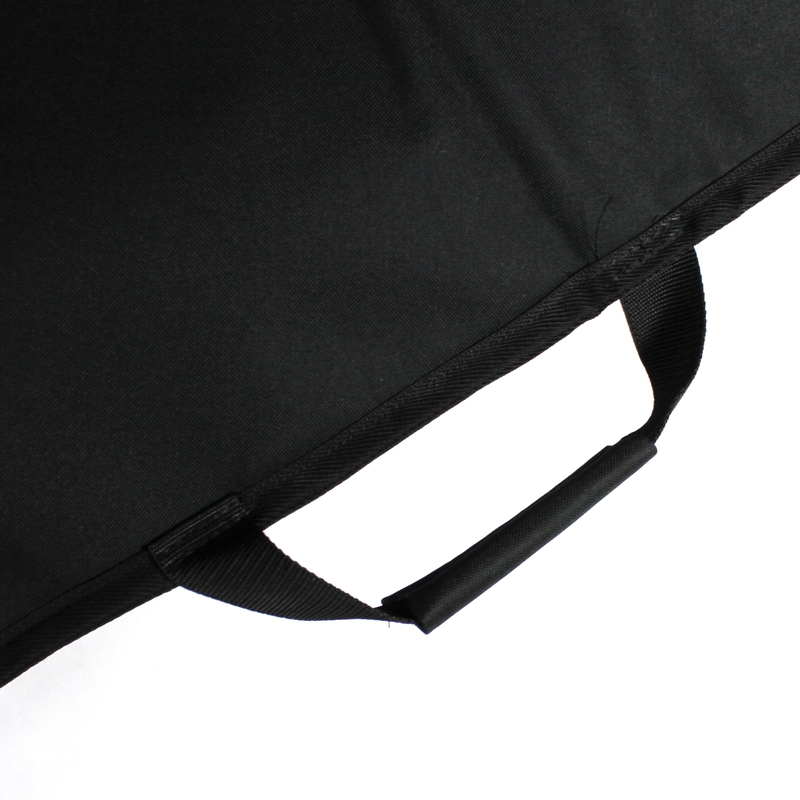 Upper side of the bag is made of 600D Polyester. 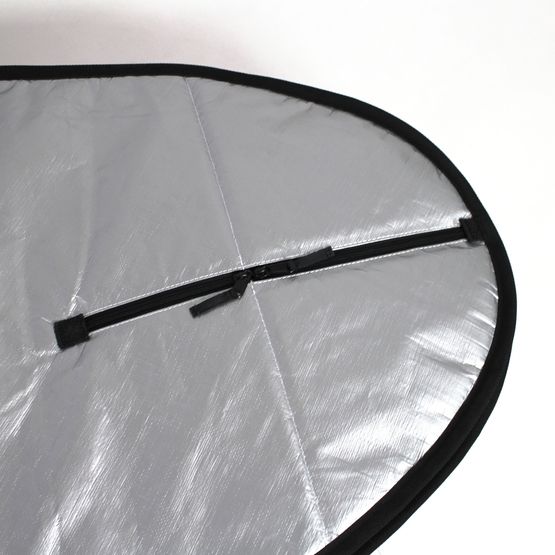 The flipside is made of Tarpaulin which reflects UV Sunlight. Inner layer is a waterproof fabric. 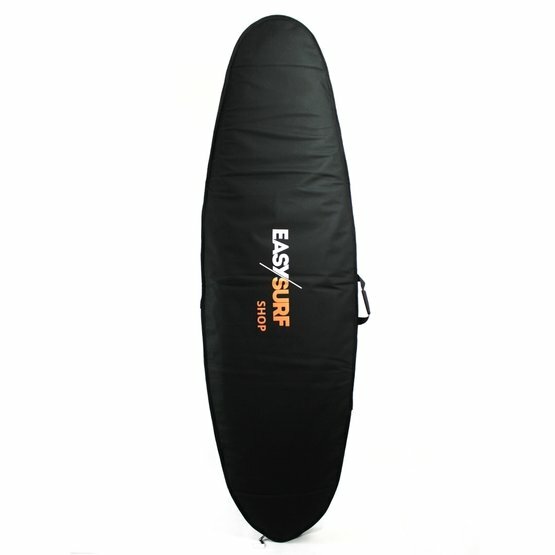 Board protection is ensured by 6mm foam layer with an additional thickness in nose and tail area. 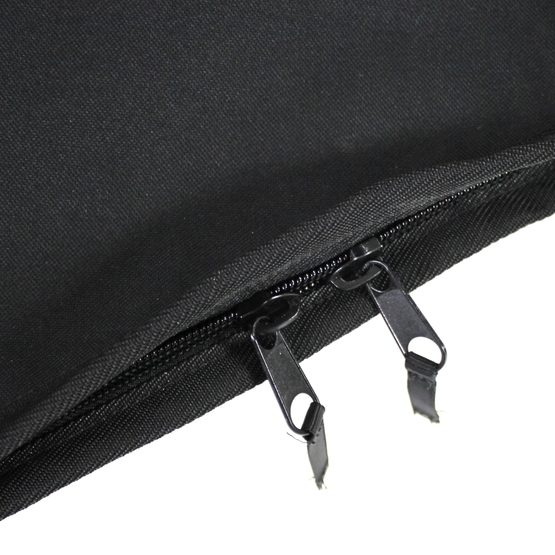 Light Boardbag features a comfortable handle for carrying and 10mm zips for easy open-close. 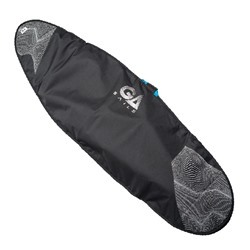 There is also a special chink, so you can pack your board without removing the fin. 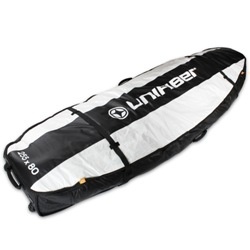 WARNING - The boardbag is hermetic, so you shouldn’t store a wet board inside for a longer period. 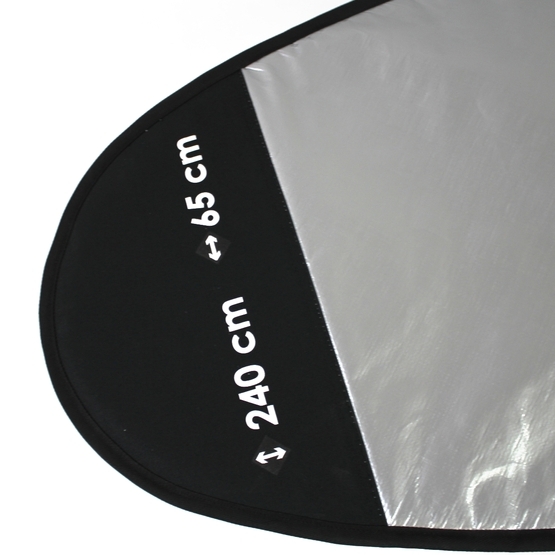 Sizes of the bags show what sizes of boards are able to fit inside with footstraps. Usually the bag can fit a board little bit larger. 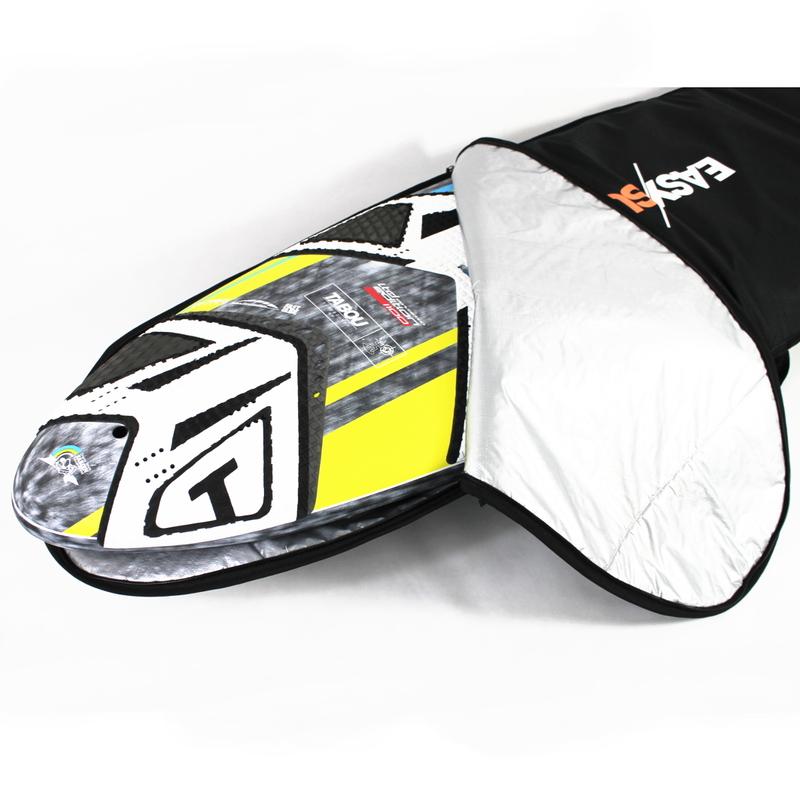 For boards with very wide nose, please choose a boardbag in subsequent bigger size.